The Wismec Predator 228 Coils are the perfect accessory to keep your predator mod and Elabo tank running like a dream. Known for their superior construction and use of organic cotton the coils give a cloud like vapor and a constant smooth consistency. 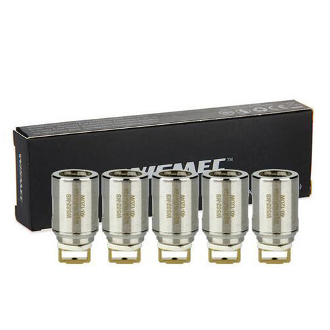 They come in 0.2 ohm and give a wattage rating of 40-120 watts depending on the users preference of flavor and inhale style.